I can't believe the month is already over! February is always a quick month but this one felt faster than usual. I had a fabulous month, though, and I think next month and definitely April are going to be even better, which is exciting. I made a lot of travel plans and did a lot of bookings, so look out for many (many!) photos on my Instagram soon! 1. I went to Prague! And Bratislava! I spent a weekend in Prague, Czech Republic with my (now) roommates and it was wonderful. It was quite cold but the city was stunning. I also visited Bratislava, Slovakia this month, sort of as a spontaneous day trip. It was a city I didn't have a lot of expectations for but it was pleasantly lovely and our day was just beautiful! If you're ever in the region, don't hesitate to jump ahead and visit! 2. I switched apartments! Literally right after I came back from Prague, I switched to live with my two best friends, so it was slightly stressful to pack up and unpack again, but it was so worth it! I love the apartment but mostly I just love my roommates. After my rough transition into Budapest, I didn't expect to find such close friends so soon but I feel confident I've found life-long friends which is amazing. First of all, it's sad that I read such few books (and such few good books) this month that I don't even have a top three for you all. But, I really loved both of these adult reads and, hopefully, will be writing about them soon. In the meantime, however, I highly recommend them both. 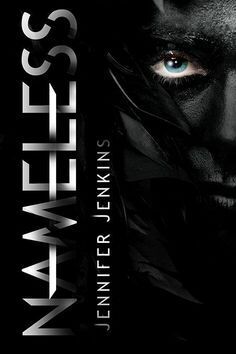 I loved this book when I read it last year and I want more people to pick it up because it's absolutely fantastic! 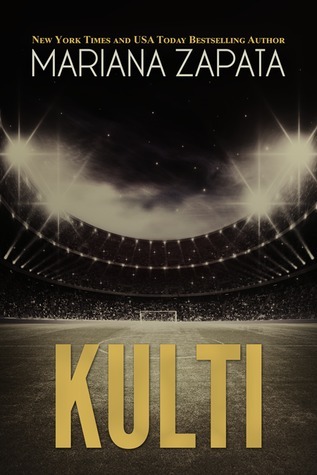 Definitely give this a try, even if historical fiction or 14 perspectives doesn't seem like your thing; Gyasi makes it work. Chimney Cake! This Hungarian street food is so, so good and I've been unable to resist buying all kinds of flavors and varieties this past month. RIP my wallet. 1. Travelling to Poland! I'm off to Poland this weekend, Krakow to be specific, and I'm really excited! I've heard Krakow is a beautiful city and ever since I visited the Anne Frank House in Amsterdam last semester, I've wanted to visit Auchwitz, so I'm finally going to do that this weekend which I'm looking forward to. It's not going to be the easiest trip, but it's an important one. 2. Visiting my friend from high school in Copenhagen! One of my really good friends from high school is studying abroad in Copenhagen and we're doing a mini-reunion with another friend of mine from high school in Denmark this month and I am so, so excited! I've heard Copenhagen is a beautiful city and we're planning on renting bikes and exploring on wheel, so I'm really looking forward to this trip. 3. Going to Berlin with my roommates! We have midterms in March, which is a bummer, but we're celebrating by going to Berlin afterwards which I can't wait for! I've heard so much about this city and Germany is a country I've been wanting to visit for a long time. If you have any recommendations please let me know! How was your February? Can you believe it's March already? Anyone have any exciting March plans? I love Chimamanda Ngozi Adichie's TED talk, titled "The Danger of a Single Story," and I thought of it often while reading Homegoing. 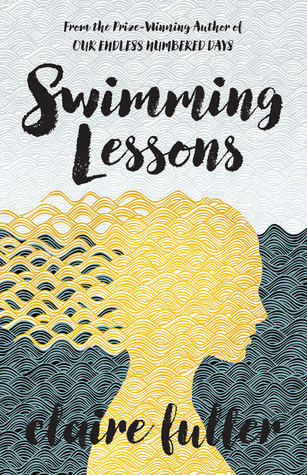 In fact, the absolute best aspect of this novel is that it doesn't fall into the trap of the danger of a single story; instead, this a novel told from fourteen different perspectives, over seven generations of a family whose half-sisters are separated from birth and whose consequent lives take them down very different paths. Effia, who marries a white man, stays on in her homeland, the consequent generations of her family witnessing the rise and fall of colonization, all while playing a large part in the slave trade themselves. Esi, meanwhile, is sold into slavery and her lineage continues, in America, living a completely different life from their counterparts in Ghana. It's a striking, beautifully written story. It took me a long time to read, not because it was slow or boring, but rather because it was so incredibly thought-provoking. Gyasi makes me care for each of her characters, wishing that I got more than just one chapter from their perspective before jumping years into the future onto the next generation. But, I'd feel the same sense of loyalty and care for the next character I encountered. Gyasi has a talent for weaving these fourteen perspectives together in such a way that it never felt as if a large chunk of time or ocean was missing as we went back and forth between Ghana and the United States. As an American, the chapters told from the perspectives of Esi's descendants, first slaves and then black men thrown in jails and then victims of segregation, struck hardest. To be frank, the scariest part of reading them is that, in so many ways, not much has changed: black men are still thrown into jails, they are the victims of police brutality and hate crimes, their lives are dominated by the sole aspect that they are black. It's a rude awakening that America has so much farther to go, to change. The chapters set in Ghana were a fascinating look into the lasting effects of colonialism, even well after the white man had left. What I appreciated most about these chapters are that Gyasi never writes stereotypical characters. Her characters are gay, disabled, angry, confused, labeled crazy, victims of their pride or ego, etc. She doesn't make it easy for them, even if they are in Ghana and seem, at first, to be the luckier half of this family tree. 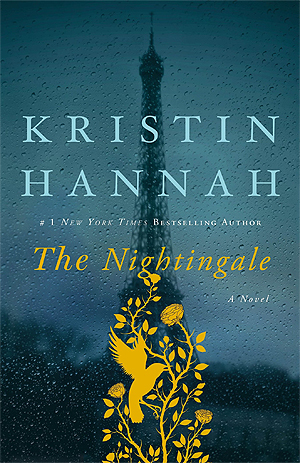 There is so much more to say about this novel but, mostly, it simply demands to be read and pondered over. Homegoing is an incredible, ambitious debut. 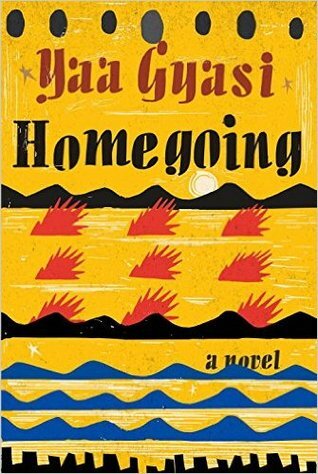 In the wake of this election, at a time when hate crims are surging and the lives of minorities seems most fragile, Homegoing offers a much-needed perspective that prides itself on being not just a single story, but many stories, over many generations and through many eras of history. It is incredible. 1. My first week in Budapest was really, REALLY tough. It seems like such a first-world problem to be traveling to a foreign country and have difficulty fitting in, but that's exactly what happened! I was so stressed before leaving for France last semester but this semester I thought I had everything figured out! I had done this whole study abroad thing once, with all the highs and lows, so surely nothing could surprise me now? Well, I was wrong. Very, very wrong. My first week in Budapest felt so lonely and my emotions were all over the place and it's only thanks to my family and friends that I finally feel settled in and now, I actually love it here! Just two weeks can make such a huge difference so if you know anyone having a tough time abroad, I'd say just give it time. I had a lot of high expectations for myself and didn't give myself the time I needed to adjust but everyday just gets better and better. 2. I am finally cooking for the first time in my life! I live in an apartment in Budapest and while eating out isn't expensive, it's a lot more expensive than cooking, which is why my mom gave me a crash course on Indian cooking while I was home for break and now I've been cooking every week! I didn't think I'd like cooking, but I am discovering this whole new side to myself that I never even knew existed! I like cooking! I like grocery shopping! Stirring a pot in the kitchen is relaxing, not boring! I feel like a full-fledged real adult (which I know, is not actually true) and it's both terrifying and very, very exciting. 3. America's 45th President is every bit as terrifying as I thought he would be. I yearned to be among protestors during the Women's March, the day after Trump's inauguration, but I was so uplifted to see the massive support that existed; the resistance. But that high has plummetted with Trump's actions this last week of January. The Travel Ban is not okay. It is not who we are as a nation and my heart goes out to the refugees and Muslims who should be able to find a home in the United States and cannot. I myself am a first-generation immigration and I am lucky enough to hold an American citizenship and know that despite the color of my skin, I can (and hopefully will!) be allowed back into my country. But the fact that so many others must pay the price for being born with skin that isn't white or into a religion that isn't Christianity is absolutely disgusting. I am shocked and distressed by Trump's actions, but I take hope from the lawyers who are working tirelessly, the protestors who haven't given up, and the courts who are calling out the unjustness of this new administration's actions. I actually had a really tough reading month. I read a lot of books by beloved authors that somehow didn't make the cut or impress me, but I am still thrilled to have found three books that took me by surprise and put a smile on my face. 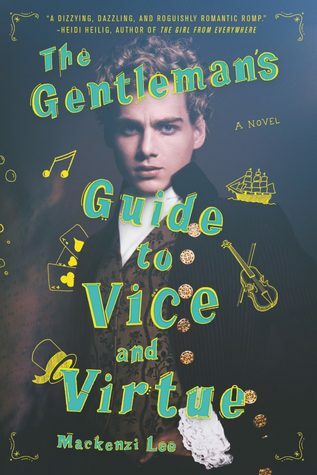 A Gentleman's Guide... isn't out for awhile (check out my pre-review here) but you should all pre-order this fantastic, LGBTQIAP+ YA historical fiction. 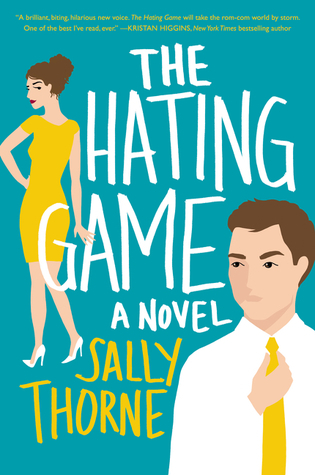 It does such a good job of addressing issues like privilege, women's rights, race relations, and LGBTQIAP+ problems in an accessible manner and this book is also just so, so hilarious and an absolute adventure to book. You can't go wrong with it. 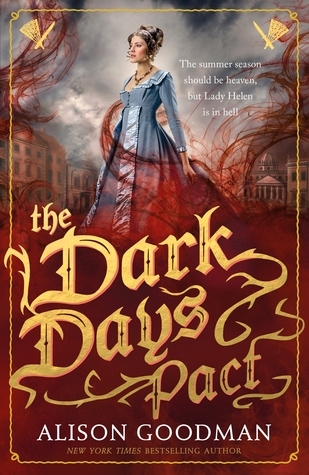 My review of The Dark Days Pact got a lot of attention this month but if you haven't read this series by Goodman, you need to rectify that now. It's by far one of my favorite books of the year already. 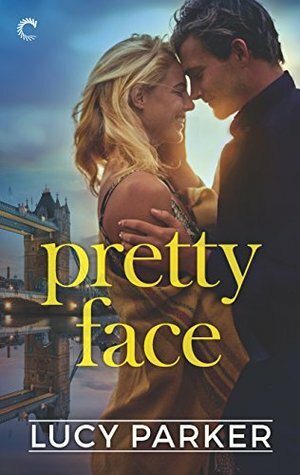 And Pretty Face by Lucy Parker is such a gem. 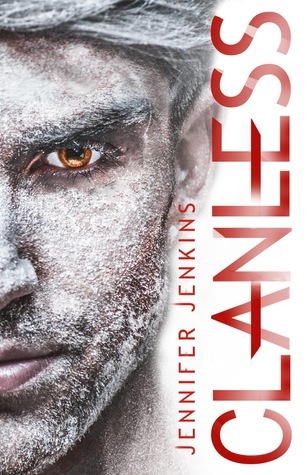 I adore this author to pieces and her latest book did not disappoint in the least. Um..BUDAPEST! After all the traveling I did last semester, I wasn't sure if Budapest would be a big enough city to entrap me all semester. But, guys, I love this city! The nightlife is amazing, the people are so nice, Hungarian food is delicious, and the program I'm in is wonderful! I've been studying Hungarian for the past two weeks and though the language is tough and something I am not obsessed with, the people I've met are definitely friendship material! So, yes, I am obsessed with Budapest! This city is gorgeous, the history is so incredible, and I cannot wait to discover even more of it in the next few months! 2. My math courses are FINALLY about to begin! For those of you who don't know, the program I am part of this semester specializes in mathematics courses for undergraduates. A lot of these classes aren't even offered every semester at my school so I am really excited to have the opportunity to study them here, in Budapest! Plus, after two weeks of intensive Hungarian, I am ready to finally be working on some math!!! How was your January? Is your 2017 off to an amazing start? Any good book recommendations? I'm struggling to find some cozy winter reads for when my classes get intense and all I want to do is escape into a book. 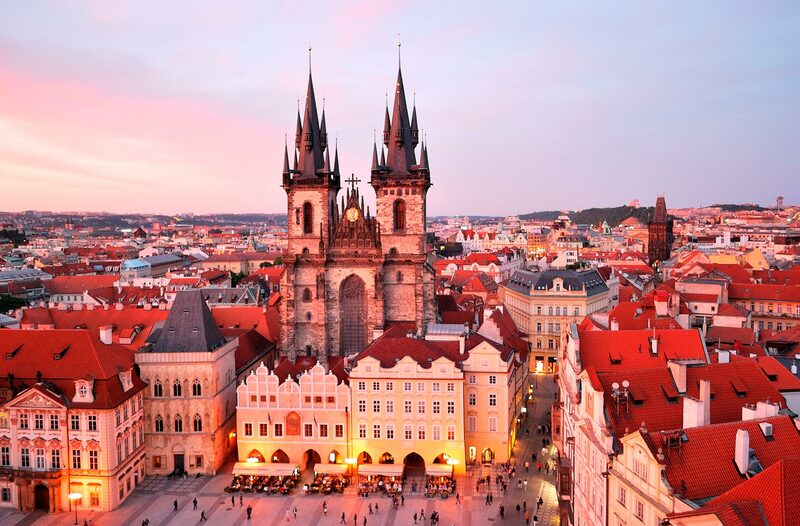 Any travel plans or recommendations for Central/Eastern Europe? I am always looking for more places to go and advice on what to do while there! 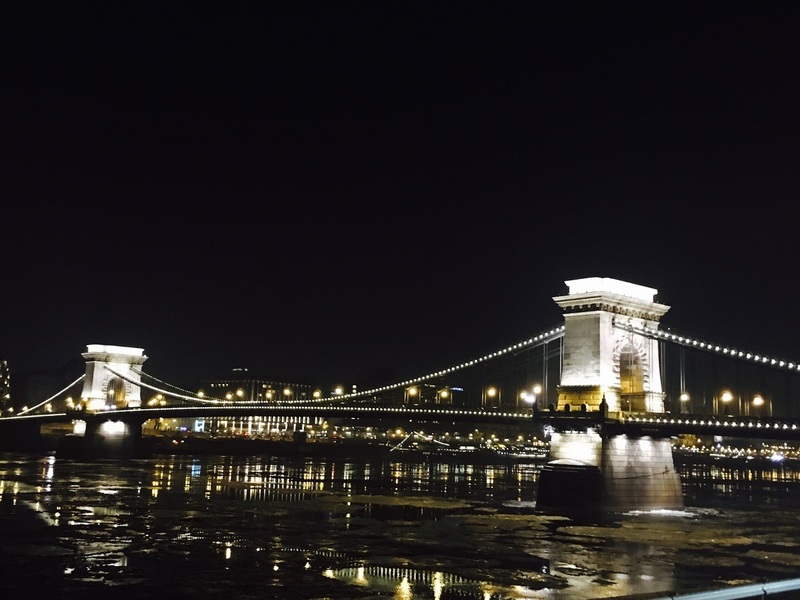 Have any of you been to Budapest? Are you as in love with this city as I am? I want to know in the comments below! !